Note: Maximum 100mbps speeds, some buildings may only receive between 80-100mbps. 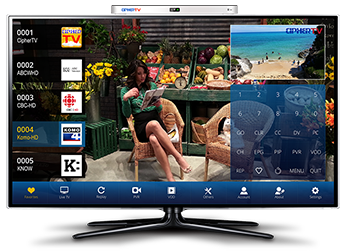 *TV service includes 2-years free CipherTV App license with access to 30+ local TV channels, $5/m regular price after. Over 200 Premium TV channels available, see https://www.aebc.com/residential-services/ciphertv/ for more details. Buildings inside wiring (DSL, Fiber, CAT5 or Cable) will determine speed. Max 100mbps speeds, some buildings may receive less (80mbps) based on inside wiring profile. **Requires phone hardware purchase, service includes x1 line with local calling, does not include phone equipment or existing number porting fees. Offer limited to speci?c AEBC Fiber Optic buildings and may expire without notice. Please see https://www.aebc.com/support/terms-conditions/ for further terms and conditions. If your building is not listed, please include your full building address in the Additional Message field.